Claire Foy. 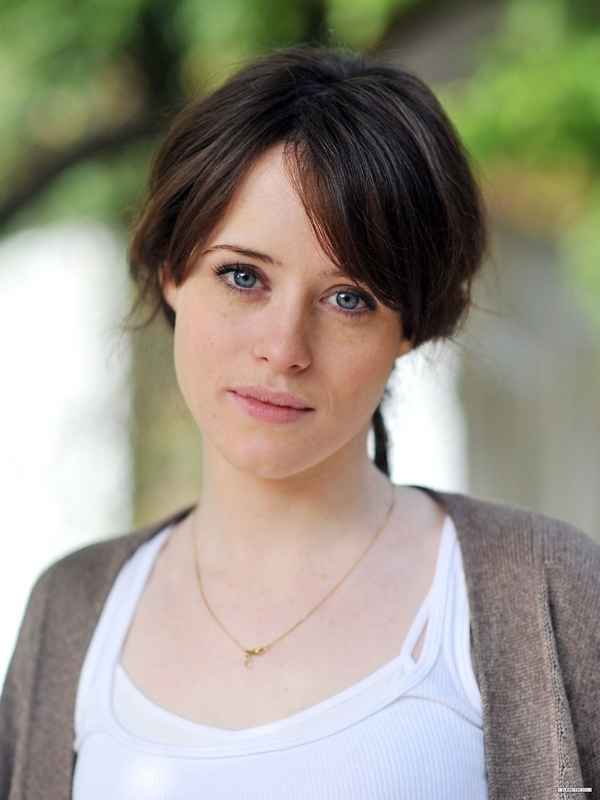 Claire Foy will play Sonya Karp. HD Wallpaper and background images in the The Vampire Academy Blood Sisters club tagged: vampire academy blood sisters claire foy sonya karp. Yay the famous Sonya Karp is here!!!! !